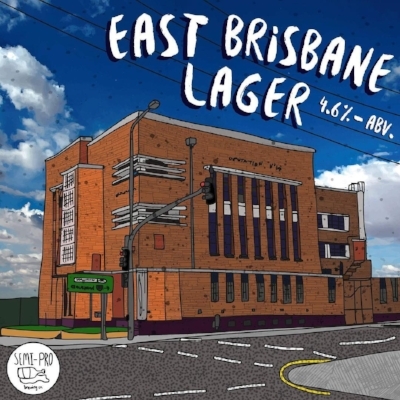 BEERS — Semi-Pro Brewing Co.
A hard-earned thirst deserves an EB Lager. EB is a German Munich Helles, a stronger, smoother older brother to the Pilsner. Malt takes centre stage in this interpretation with a grainy sweetness that’s gently undercut by floral & fruity Australian hops. 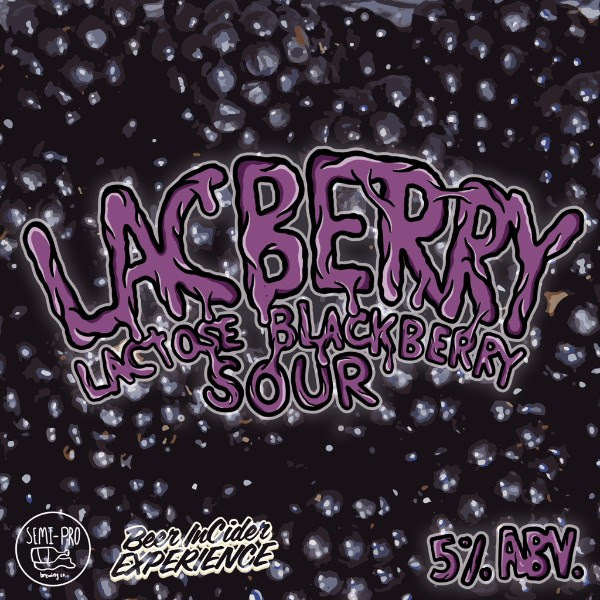 Heavily fruited sour with Blackberries and Lactose. Like the man himself, this Christmas Pudding Scotch Ale is full bodied and very complex. Lashings of cinnamon, and smoke on the nose with a range of dark fruit and raisin on the tongue. It's the warm hug of Trag in a glass. A medley of dried fruits and spices are added to the boil and in post fermentation for a rich and complex ale. 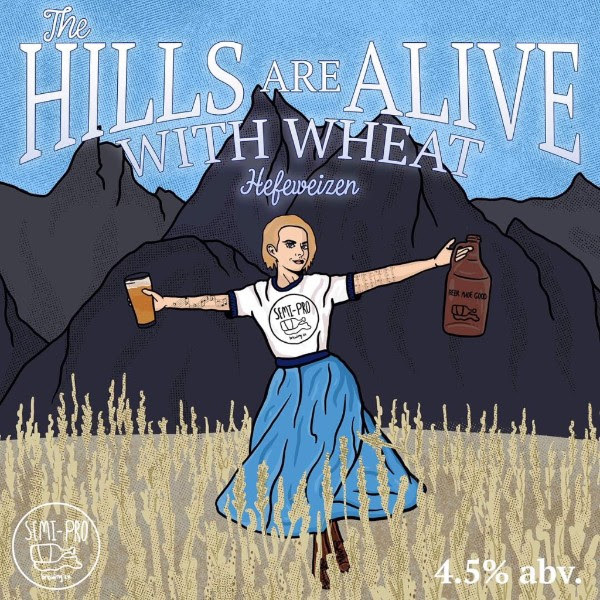 Classic style Hefeweizen with a good balance of Clove and banana. Prost! Traditionally, a French Saison would be brewed in the winter in preparation for summer drinking after the fields were tilled. Luckily, with modified grains and specific yeast strains, this summer Saison will be ready in only a few weeks. Bright citrus with a hint of pepper on the nose. The citrus notes carrying through to taste and the high level of carbonation presents this lower alcohol Saison as refreshing and perfect for the heat of a Queensland summer. Award winner. Marris Otter and Chocolate Rye malts, combined with Warrior and Challenger hops, produce a toasty coffee aroma followed by dark chocolate and spice on the palate with minimal hop bitterness. Single Malt And Single Hop. Ultra dry with a full tropical fruit bowl hop profile showcasing Mosaic hops in all their glory. Highly carbonated for the genuine brut mouth feel & light in colour. First of the Semi-Pro Brut series. Inspired by the origins of the IPA in the Americas from the England, the East Coast IPA is a malt forward IPA with a sweet biscuit profile accompanied by pine and grapefruit with a firm rounded bitterness. A celebration of our new home on Manilla Street. This Pale is hop forward & a nod to the beginnings of craft beer in the U.S. Cascade & Simcoe hops dominate the palate supported by a balanced malt presence. An easy drinking pale with notes of grapefruit & pine. A celebration of English Malt & hops with a slight twist. 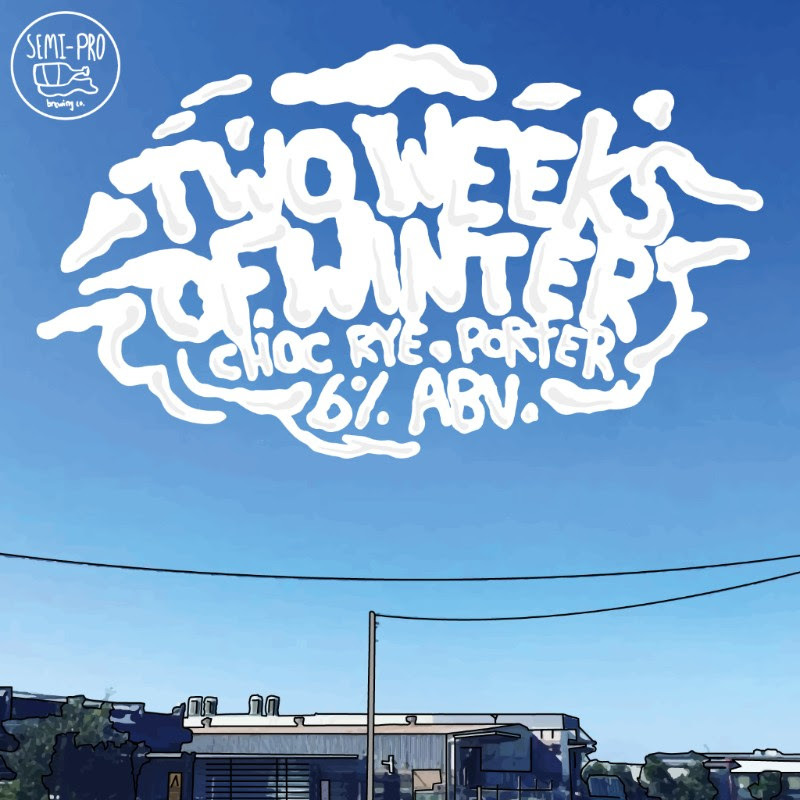 The use of choc rye gives this malty ale an earthy mouthfeel. Limited run of kegs will feature single origin coffee additions to enhance the roasty profile. Smokey aroma, spicy mouth feel and earthy finish. The addition of specialty malts gives a complexity and adds alternate paths for your taste buds. Give it to me baby.